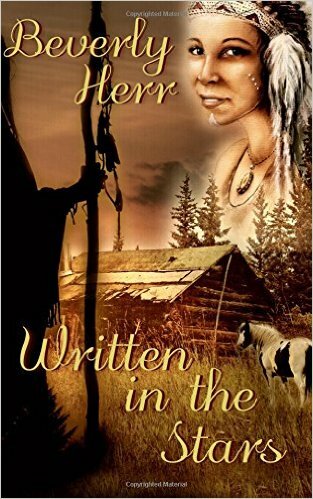 This post has nothing to do with PSP, but wanted to let you know that I just recently published a Native American Historical Romance Book - "Written In the Stars"....for those that like to read when you're not PSPing. Of course I just had to create my own cover! It's available on Amazon in both book and Kindle form. At the moment, the only way to find the Kindle version is if you look me up in the Kindle Books section on Amazon. Soon the feature will appear with the hard copy book version.